PolyKnight Games is an independent videogame development studio based in Dallas, Texas, formed by (sometimes) like-minded designers. Most of the Knights are located in Dallas, although a few telecommute. We believe games grant creators new approaches towards storytelling to create unique and lasting experiences. We make the games we want to make. We think you may like them, too. 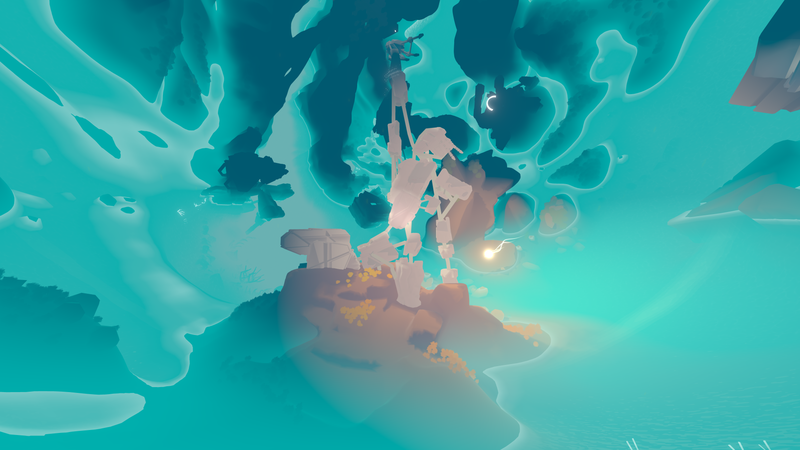 An exploration flying game set inside inverted planets.